In today’s digital world, video content is king. In fact, it’s believed that video content will drive 82% of all Internet traffic by 2021. And since YouTube is the second largest search engine behind Google, it’s important you optimize your YouTube content to stay ahead. Regardless of your industry or product offering, having dynamic, SEO-optimized YouTube content is essential to business success. Not sure how to use the latest SEO trends to promote YouTube videos? In this article, we’ll show how you can SEO-optimize your YouTube channel to get views and drive brand awareness. Are you struggling to score SEO success with your YouTube channel? Here are 7 SEO tools that can help you promote YouTube videos more effectively. This pay-as-you-go tool is a great way to get easy insight into what your competitors are doing and how their success can be applied to your business approach. Canva’s templatized format lets you easily create custom thumbnails for each video. When making these thumbnails, remember that bigger is better and clearer, high-resolution thumbnails perform better for SEO. If you want to promote YouTube videos, you have to make it easy for customers to find your videos. DrumUp helps you properly promote your videos by allowing you to schedule the distribution of your videos to multiple social media channels. This tool lets you add in several social media accounts including Facebook, Instagram, and Linkedin, and will allow you to target all your different audiences across those channels in the most seamless way possible. This tool will also let you authenticate your social media accounts and preview how your social media posts will look before they go live. If you want your video to rank high in SEO, you need to decide which keywords you want to rank for. By choosing search terms that actually show up YouTube searches, you can get your video to rank high not only in a YouTube search but a google one as well. Keyword Ranking tool is a great tool because it lets you uncover keywords that will bump you up to first page rankings. It also identifies new, high traffic keywords so you can utilize them before your competitors and rank higher than them. When coming up with keywords, you should make sure your main keyword is one of the first words in your title, description, and video tag. If you’re going to include voiceover in your video, generate a script and try to incorporate your keywords into it to rank higher in relevant searches. Tip: Your target keywords should get at least 300 searches per month if you want it to show up higher on YouTube and Google. Another important part of SEO is knowing how to track and analyze your YouTube stats and video performance. Cyfe lets you easily monitor your overall channel’s performance, as well as performance metrics for each individual level. 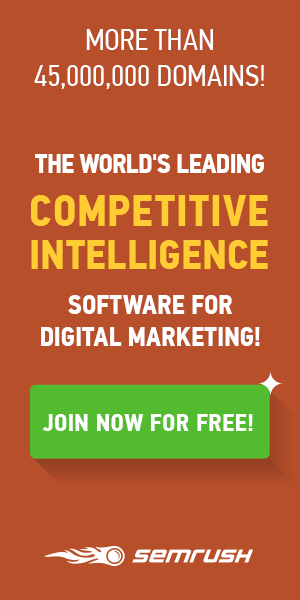 It lets you check out metrics like views, traffic sources, audience retention, and engagement. As mentioned earlier, the title of your video is the best place to include your target keyword, which should be relevant and reflect what’s in the video. You should also make sure to sprinkle it throughout the video description so that it’ll pop up in search results when someone types on a relevant search query. After you do this, you should use the Keyword Density tool to confirm you aren’t overusing these keywords. It’s important that your main keywords have the correct keyword density to rank in well because if you over-optimize you’ll hurt your search rankings and potentially even get banned from search engines. You can’t promote YouTube videos if you’re not showing up in the search results. You can also implement video schema to show search engines what’s included in the video, which may also help you rank higher. Now that you know the proper tools, here are some tips to keep in mind when optimizing SEO for YouTube. By following these simple tips, you can enhance the SEO tools you’re using and promote YouTube videos more effectively. 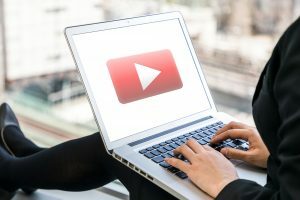 Video content is essential to any company’s marketing strategy, and YouTube is a great way to attract audiences, inspire engagement, and increase customer conversion. 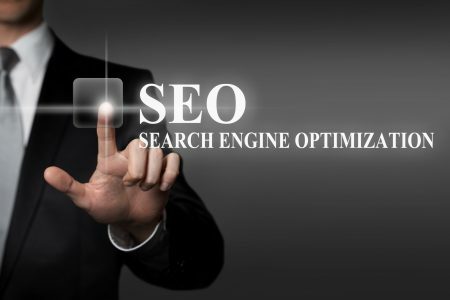 By taking advantage of the 7 SEO tools listed in this article, you can get a jumpstart on your SEO efforts and start ranking higher. Are you currently struggling with your SEO efforts? Know of any tools we missed? Let us know in the comments!